Lin is drinking a Piñata by North Brewing Co.
Yasufumi Y. is drinking a Piñata by North Brewing Co.
Earned the Riding Steady (Level 8) badge! Earned the Tower of Beer (Level 2) badge! 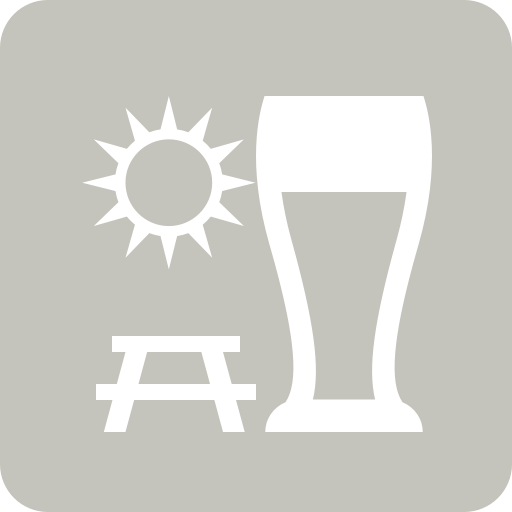 Nigel H. is drinking a Piñata by North Brewing Co.
Darryl N. is drinking a Piñata by North Brewing Co.
Marco F. is drinking a Piñata by North Brewing Co.
Earned the Riding Steady (Level 15) badge! Earned the Brewery Pioneer (Level 14) badge! Earned the For the Can (Level 3) badge! Earned the Pale as the Moon (Level 3) badge! Sascha B. is drinking a Piñata by North Brewing Co.
Sergio Tx is drinking a Piñata by North Brewing Co.
Dani C. is drinking a Piñata by North Brewing Co.
Matthew D. is drinking a Piñata by North Brewing Co.
Nick W. is drinking a Piñata by North Brewing Co.
Matt H. is drinking a Piñata by North Brewing Co.
Thijs D. is drinking a Piñata by North Brewing Co.
Barrowbean is drinking a Piñata by North Brewing Co.
Gary B. is drinking a Piñata by North Brewing Co.
Matthew P. is drinking a Piñata by North Brewing Co.
Earned the Brewery Pioneer badge! Earned the Tower of Beer badge!